Top 5 cold noodle restaurants to cool down during the hot summers of Kyoto! So hot you don’t have an appetite? 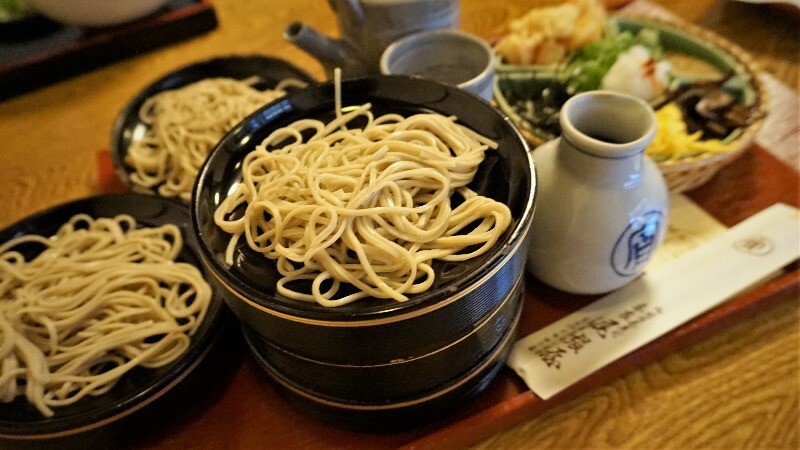 Try some cold noodles in Kyoto and you’re going to find your appetite again! The weather is getting to be hot, so some of our readers might have already lost their appetite. But worry not; for we have something that is sure to bring back your appetite when traveling under the scorching sun of Kyoto. 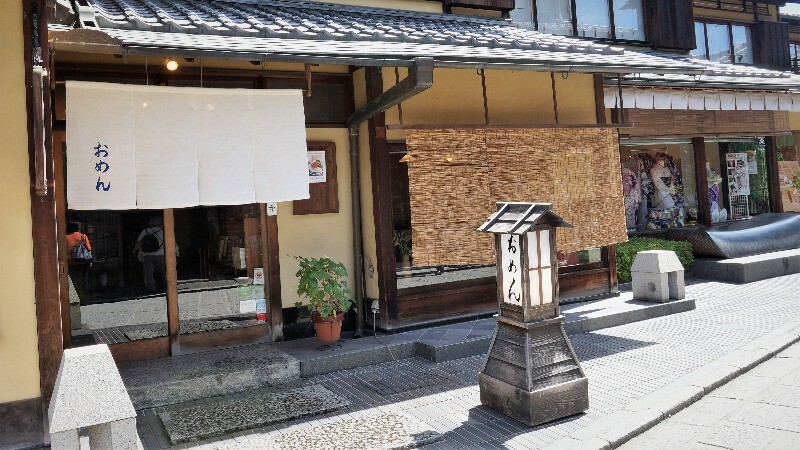 The five restaurants in this article all offer incredibly delicious cold noodles, which are something you just have to have in Kyoto in summer. There is everything from udon noodles to Chinese noodles, so I’m sure you’ll find a noodle restaurant you’ll like. The delicious noodles of Kyoto await you, so come on! Let’s take a closer look at them! 1Yamamoto Menzou This restaurant specializes in udon noodles, and it’s located close to Heian Shrine, and you’ll know the restaurant from the long line in front of it. 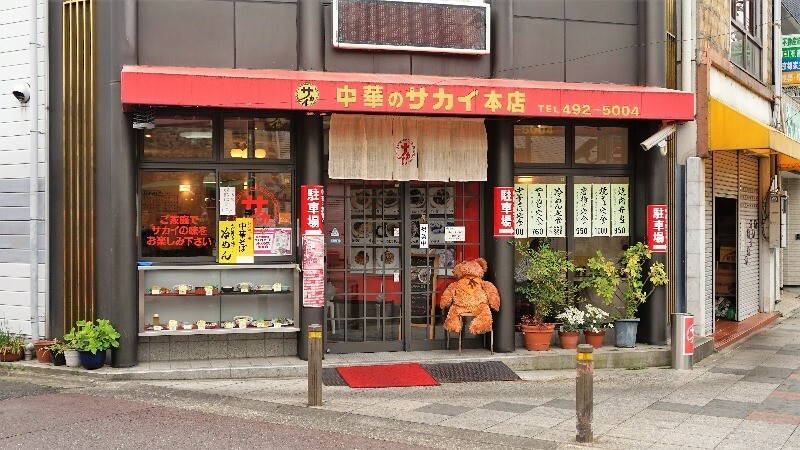 If you look at closely at that line in front of the restaurant (there is always one in front of it – if you can’t see a line in front of Yamamoto Menzo, the restaurant is probably closed) you’ll see that this restaurant is also very popular among tourists. Look at how the noodles sparkle! 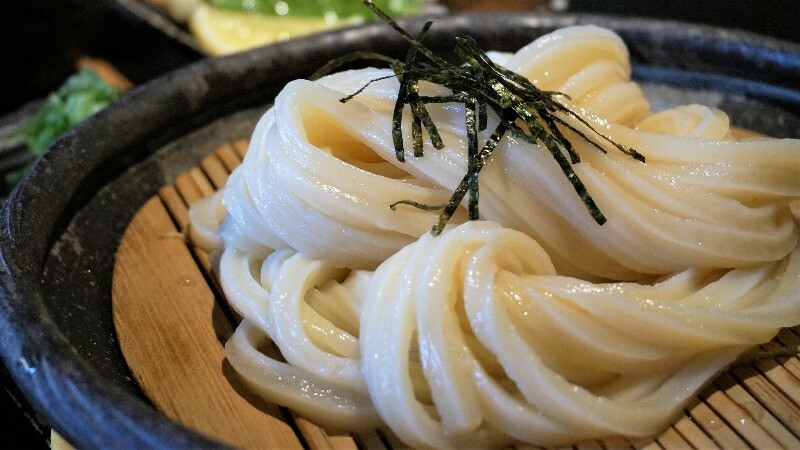 These cold udon noodles make you feel refreshed from just looking at them, but the taste and texture of them are also incredible! Dip them into the dipping sauce, and I’m sure you won’t believe how delicious the taste is! You can also order some tempura to go with your noodles, so you definitely won’t be left feeling hungry! 2Omen Kodaiji Omen Kodaiji is an udon noodle restaurant located close to Kiyomizu Temple on the famous slope of Ninen-zaka. 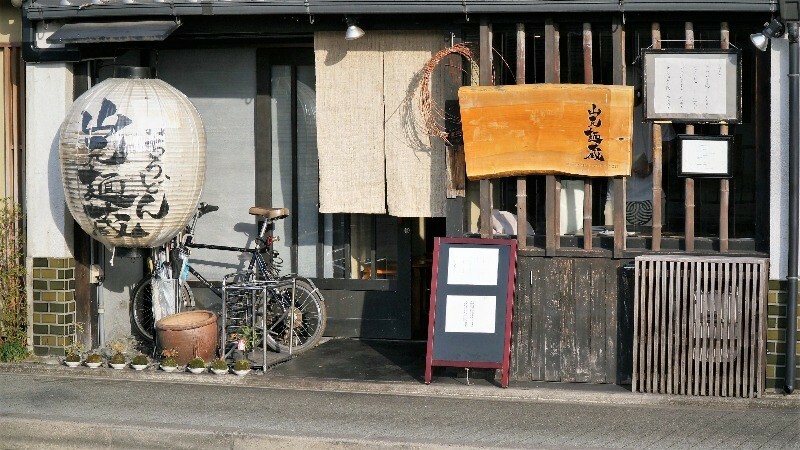 This restaurant is very popular among tourists, and it’s a great place to have lunch at! 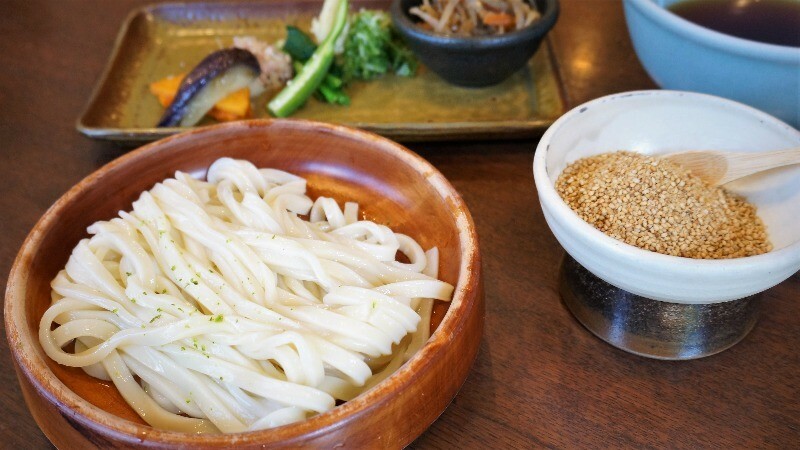 Their most popular dish is this plateful of cold udon noodles. You get vegetables and sesame seeds with it, and after dipping the noodles into the dipping sauce, I recommend adding some of those sesame seeds to enhance the flavor. The noodles have just the right amount of chewiness to them! 3Honke Owariya Main Branch Honke Owariya has been selling noodles made of buckwheat, soba, for over 500 years, for 16 generations. The taste here is backed by long years of history. Their most famous dish must be this one, Horai Soba. 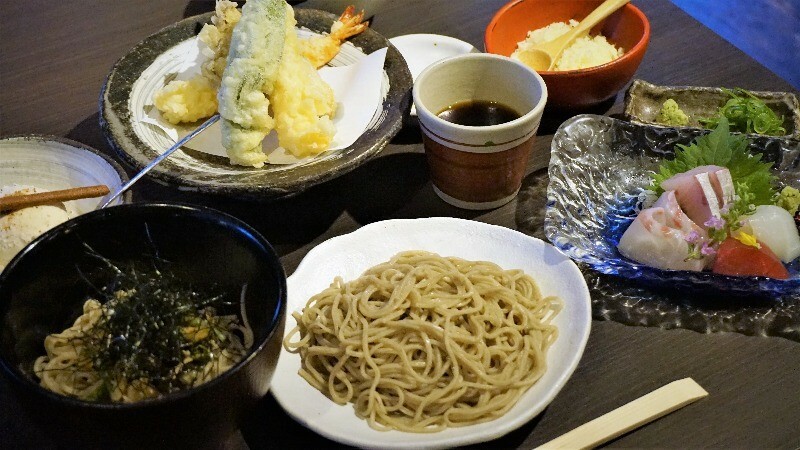 You get five layers of soba noodles, each with its own condiments, like fried shrimp, wasabi, and others, so you can enjoy the change in the taste as you eat the noodles. This dish is sure to bring back your appetite! 4Sobanomi Yoshimura The soba noodles at Sobanomi Yoshimura are freshly kneaded every day by a soba-noodle artisan, who makes sure that you get to enjoy the fragrance of soba at its freshest. The soba noodles may look simple, but once you dip them into the dip and eat them with some seaweed flakes, you’re bound to be surprised by the complexity of the taste. The fragrance of buckwheat is great, and this is a great-while-refreshing dinner to have in Kyoto. You even get ice cream as a dessert! 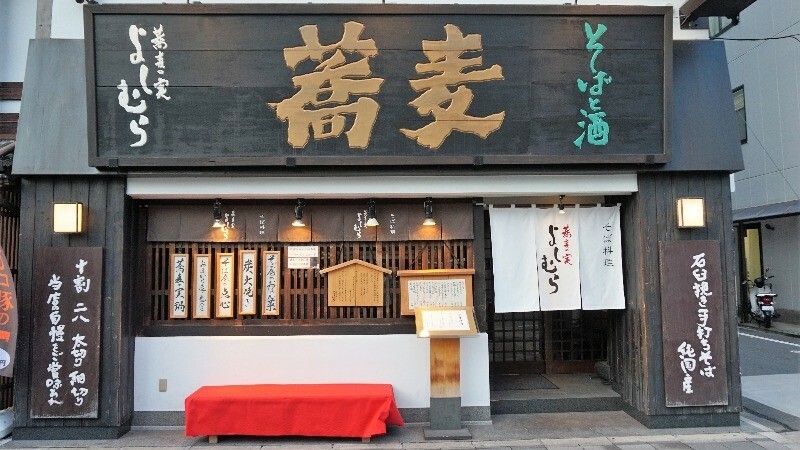 5Sakai Honten Sakai Honten is located close to Daitoku-ji Temple, and it’s a long-established restaurant that began operating in the early part of Showa period, in 1939. This long history can easily be felt at the restaurant. This restaurant offers cold noodles in Chinese style, and they’re famous for it, for a good reason: the noodles are delicious. The noodles are served with a bit of roast pork, cucumber, and some dried seaweed, so it’s really simple, but the acidic taste of the sauce helps bring all the tastes together in a beautiful harmony. This is something you have to have in Kyoto in summer! 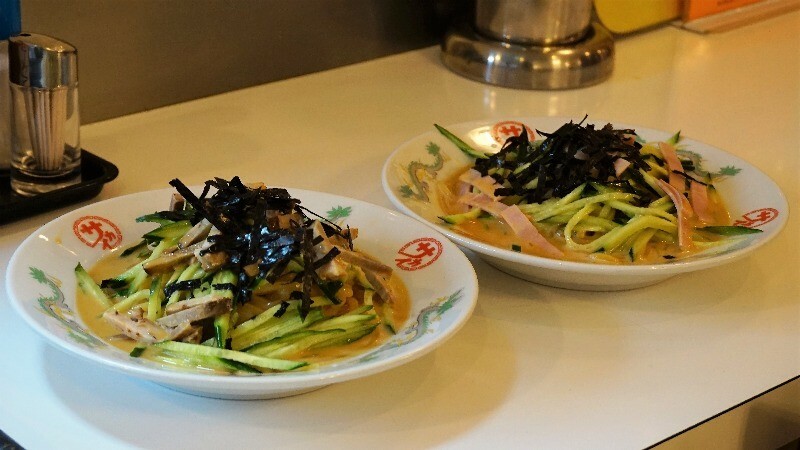 Summers in Kyoto are so hot you’ll be craving for an ice cream soon enough, but cold noodles are also a good remedy for the hot and humid Kyoto-summers! 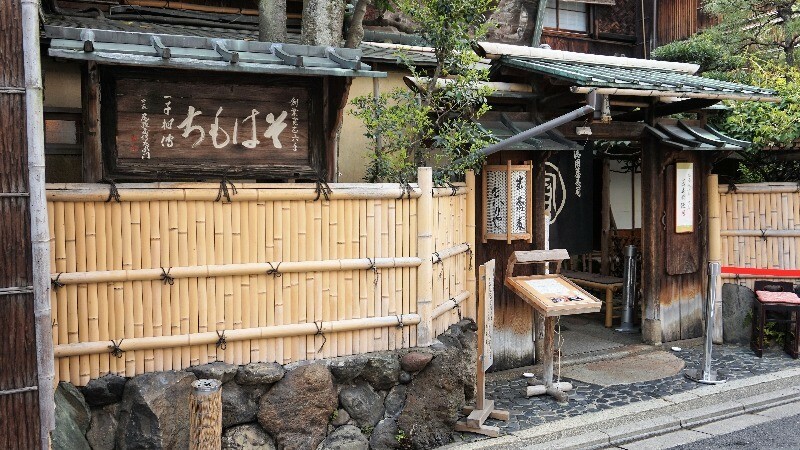 Cold udon and soba noodles are something of a staple for the people of Kyoto in summer. I personally really like cold udon noodles, so when in Kyoto, be sure to try some udon noodles and enjoy their chewy texture!